This bright, reflective "YELP" sign complements SOS-IX and SOSVIII emergency vehicle detector systems. Measures 4" x 5". 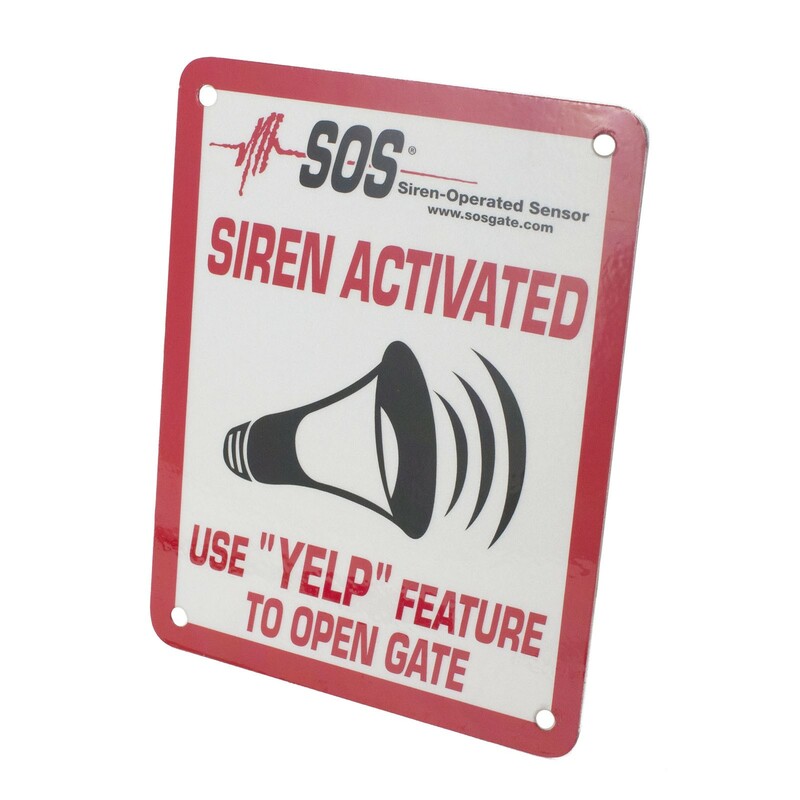 This small reflective "YELP" sign complements the SOS-IX emergency vehicle detector system.